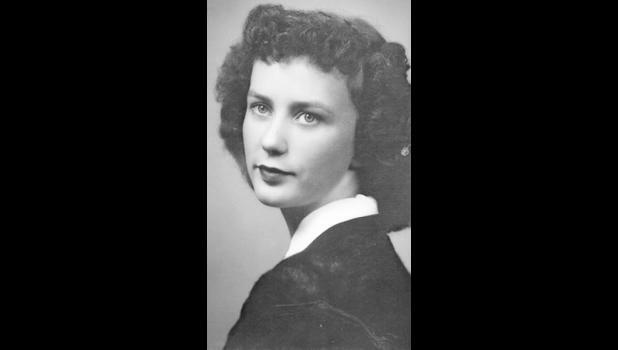 Gloria J. Huerter, 86. died Feb. 20, 2018. She was born Oct. 4, 1931, the daughter of Robert and Iva (Gustafson) Tolliver. She was preceded in death by daughter, Cheryl; parents, Robert and Iva (Gustafson) Tolliver; brothers, Duane and Jerry Tolliver; and sister, Marjorie Meers. She is survived by her husband of 66 years, Daniel; daughter, Dana Jones (Robert); son, Paul Huerter; grandchildren, Bruce (Catherine), Anthony (Ashley), Thomas, Breanna and Natalee and Stephanie (Cale); and great-grandchildren, Ellen, Grace, James, McKena, Justin and Connor. A memorial service will be held at 1 p.m. Saturday, Feb. 24 at Bellevue Memorial Chapel, 2202 Hancock St., Bellevue, Neb. Inurnment will be held in Bellevue Cemetery at a later date. Gloria was a cancer survivor. In lieu of flowers, her family requests memorials be directed to the American Cancer Society or a favorite charity of your choice.